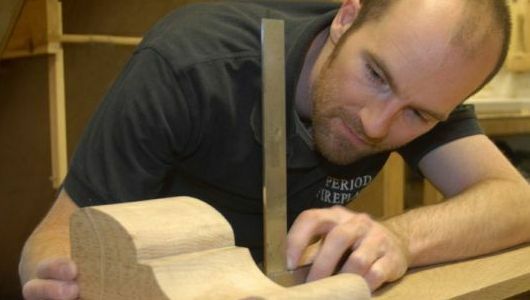 Our fireplaces are made to measure, to ensure you get exactly what you want. If you require it we can custom build surrounds to match your specific requirements. 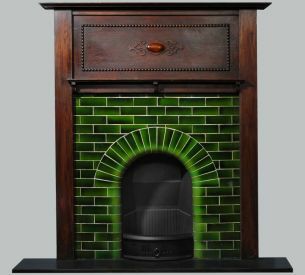 You may want to copy an existing fireplace or have something made to suit a particular space. 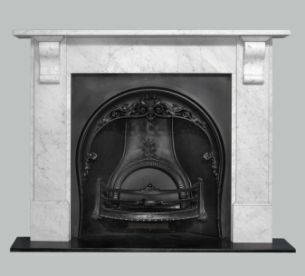 View our range of modern and period fireplaces; many of these are authentic copies of original surrounds that have passed through our workshops. We use a variety of materials, such as wood, stone, slate, and marble. Please contact us contact us to discuss your requirements. 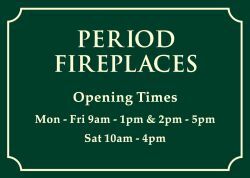 We are specialists in all styles of fireplaces and always have a large & varied stock of both antique and reproduction inserts and surrounds. 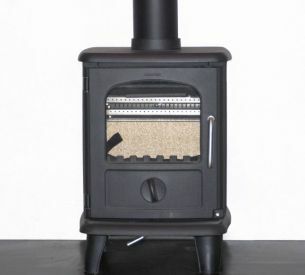 We supply and fit woodburning stoves and we stock a range of gas fires to fit most types of fireplaces. 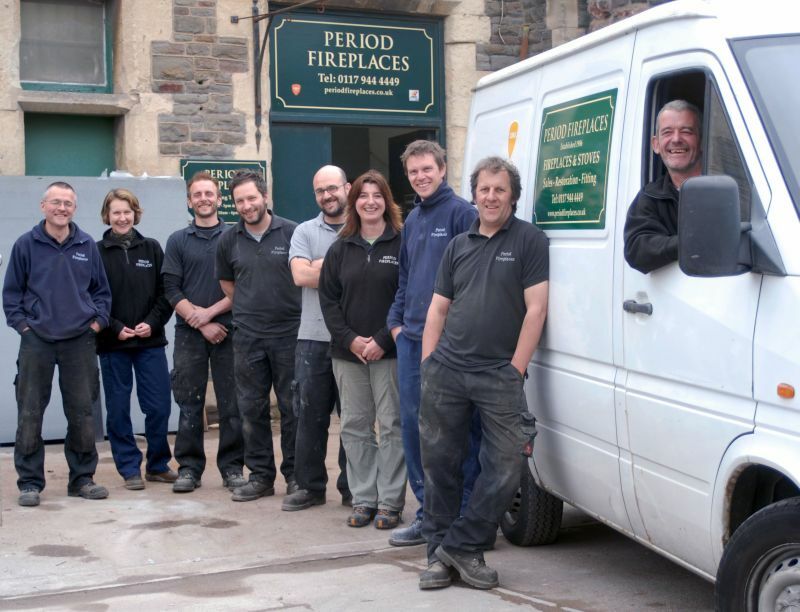 Period Fireplaces is both a Gas Safe and Hetas registered company.